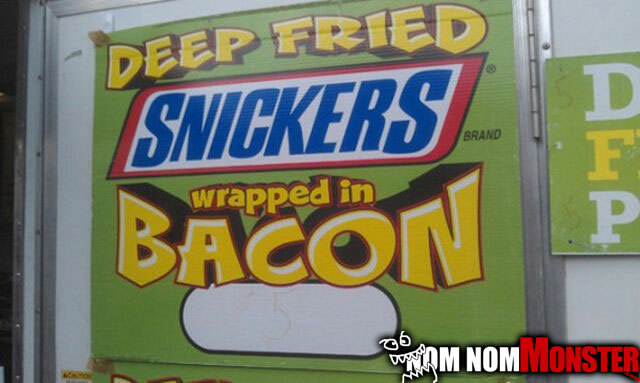 ‘Murica has done it again. They’ve taken a already not healthy item and made it more unhealthy. The only other thing I think they can do is make a nutella sauce to dip these in. 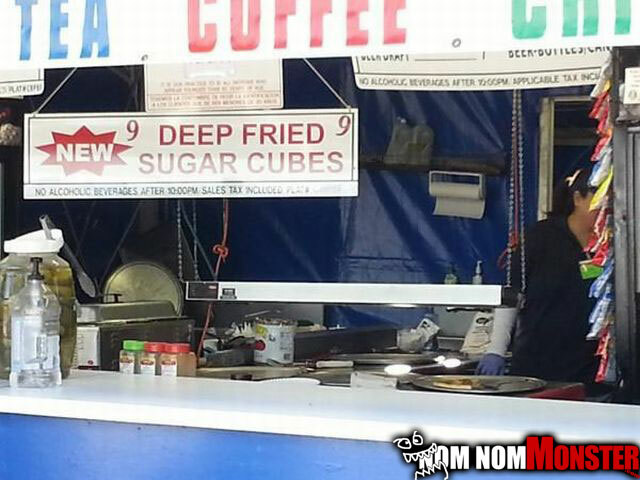 Oh ‘Murica, What can you not deep fry…Other than this the most ridiculous thing I’ve seen is fried sticks of butter, but I know people who would invest in these and that is what scares me most about this.